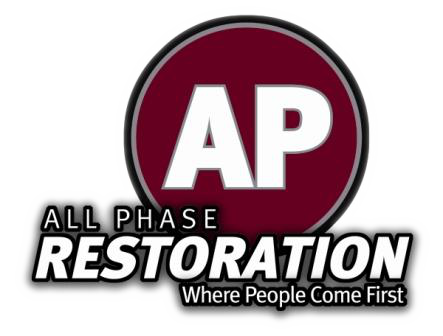 At AP Restoration, we provide a full suite of restoration services all along the Front Range, including water, fire, and disaster damage remediation. Founded in 2003, locally owned, and family operated, All Phase Restoration has grown into a staple of the Colorado community. Bob and Jeff Mauck focus on the people first. We have three locations: Windsor, Denver Metro, and Colorado Springs serving Colorado and Southern Wyoming with water, fire, and disaster restoration and remediation services. We’re a family-run company that values people over anything else. That’s what has allowed us to grow. We’re ready to earn your trust and win your business. Contact us today!